The General State Archives (G.S.A.) 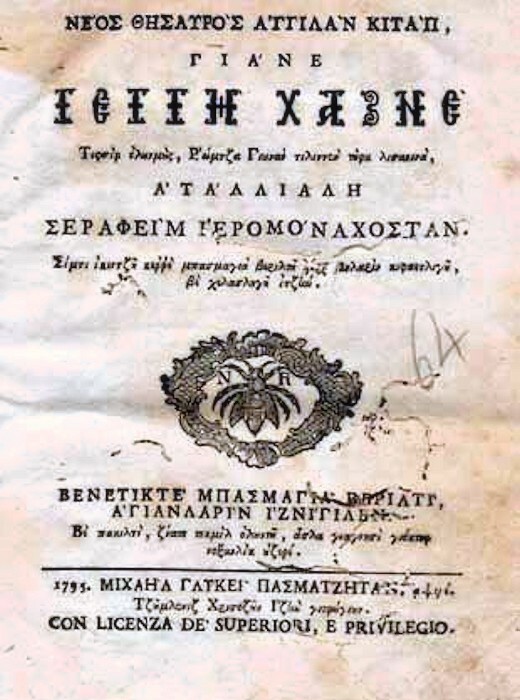 of Samos are regional department of the General State Archives of Greece. 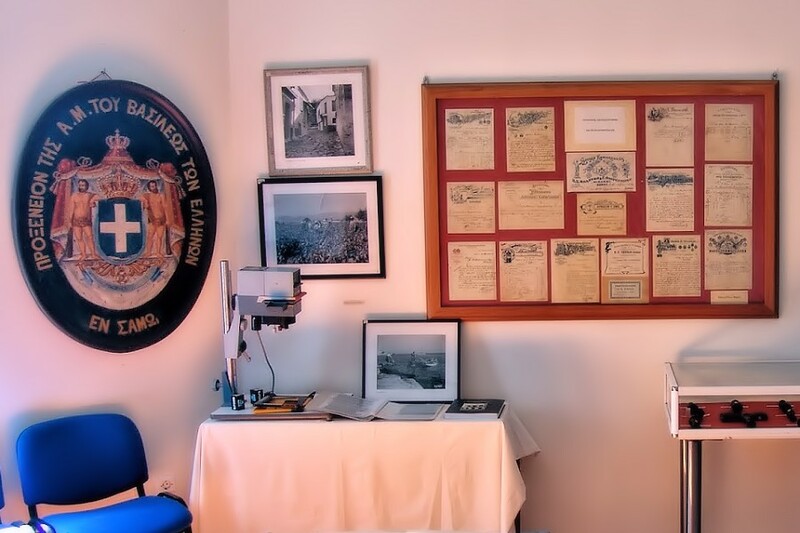 The main purpose of the Samos State Archives is the supervision, preservation, collection, classification and indexing of archival items of Samos, Ikaria and Fourni, and the availability and use in various ways all this archival wealth. 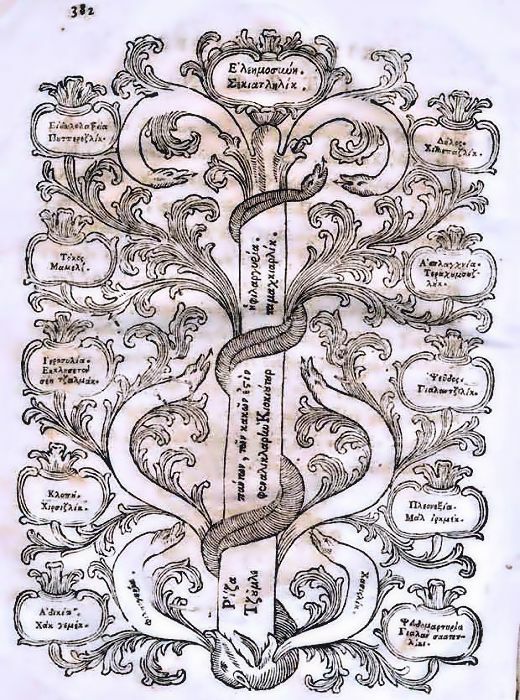 • Collections 17th, 18th and 19th century, like official Turkish documents, Minutes of the first general assembly of Samos, various documents before the hegemony, Samian documents of the 1821 revolution (against the Turks), receipts for the royal taxes, newspaper and more. 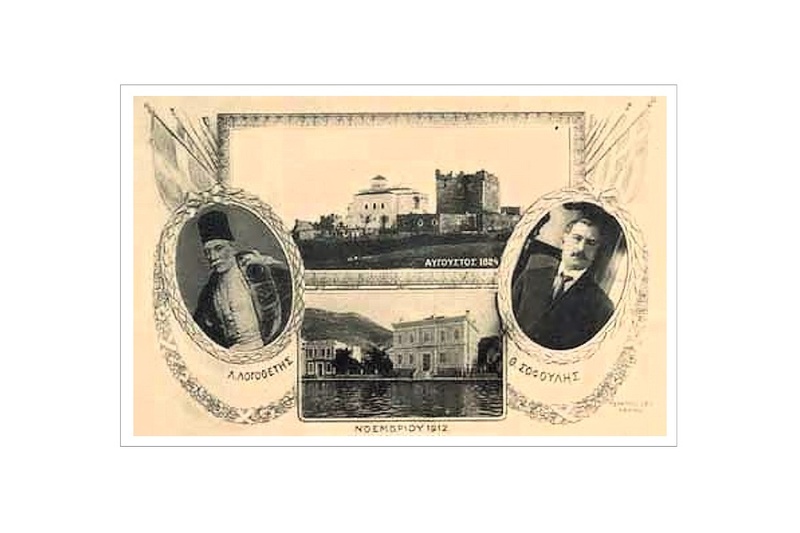 • Archives of Hegemonic Samos (1834-1912), like archives of general meetings of ministers, Hegemonic decrees and laws, archives from parliament of Samos, from general fund of Samos, Notary archives, from provisional government of Samos (1912-1914) and more. • Latest files (19th to 21st century), This category includes archival units were introduced after the union of Samos with Greece (1912). Some of them, although introduced relatively recently, relate the period of Hegemony. In G.S.A. operate a library, supporting its own work and of researchers. At the moment, they recorded 2009, excluding donations. The titles cover historical, archivist, and pedagogical issues, while special section concerning various issues of local literature. In the G.S.A. 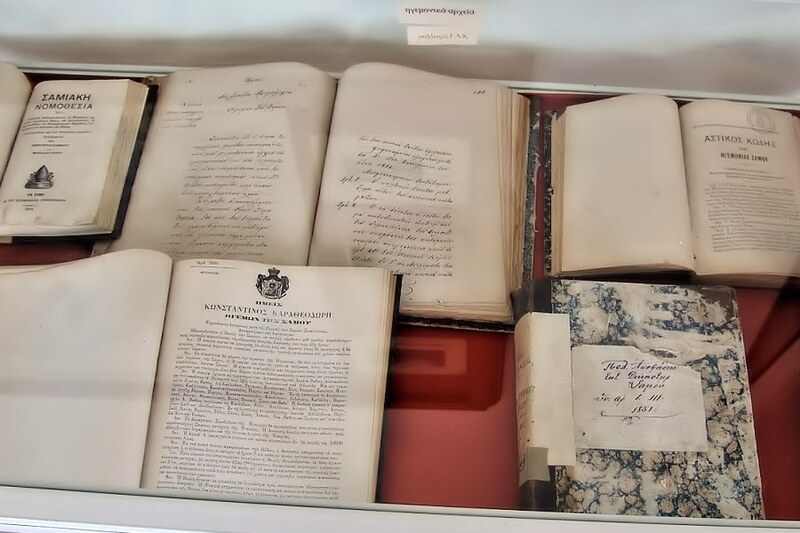 library collection include the library of “Efthimiada school” (1787-1892), the Library of “Manolis Spirou” (donation by Heleni Spirou) and the Library of notary “Dimitrios Georgiadis (donation by Georgiadi Alice). The General State Archives of Samos prefecture (G.S.A. 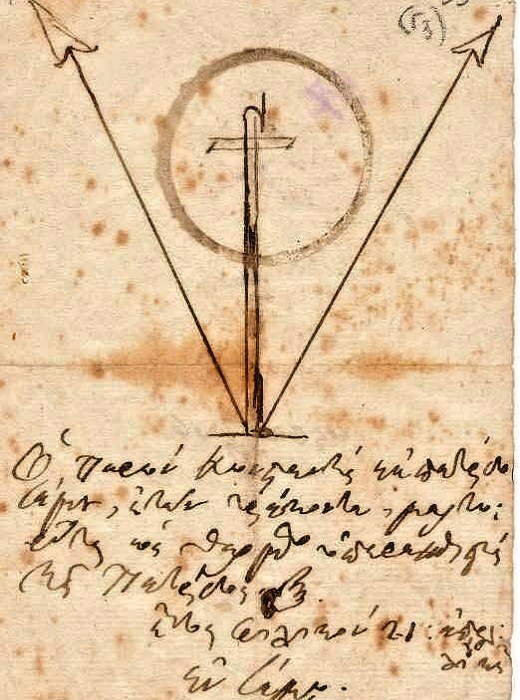 ), is the current name of “Samos Historical Archive“, which is evolution of “Samos public archives” that was created in 1882 by the Hegemonic administration, in order to retain archives of public services of the autonomous state of Samos. 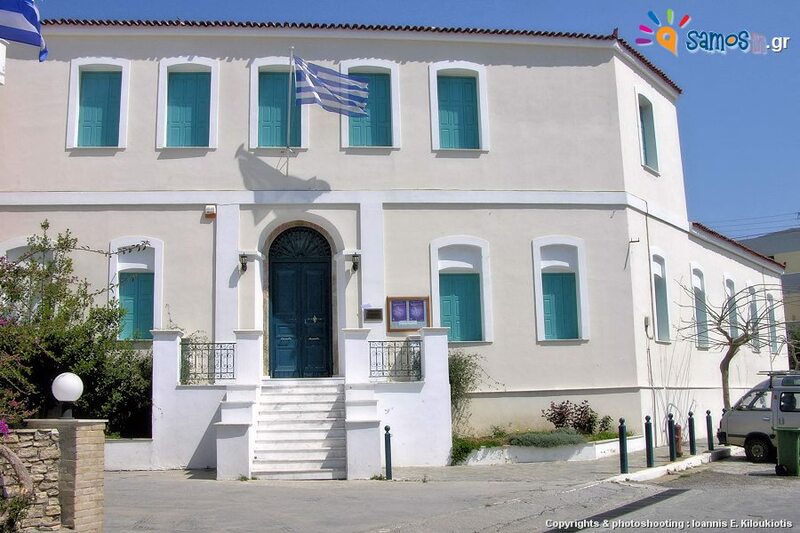 In 1912-1914, when Samos was incorporated into the Greek state, the “public archives”, changed to “Historical Archive”, since the public archive which were kept It had become inactive. 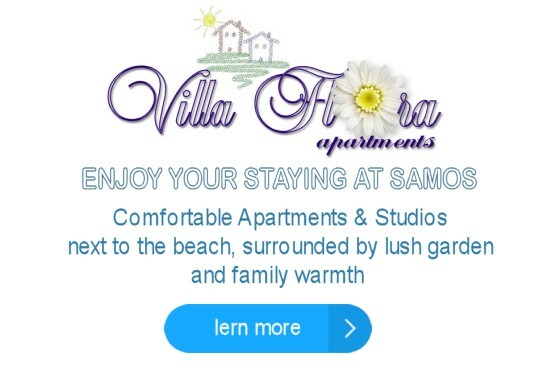 In 1921 established by Greek law that they remain the collected public archives of Hegemony, in 1938 renamed at “Historical Archive of Samos” and in 1991 renamed (till today) at “General State Archives of Samos prefecture (G.S.A.)”. 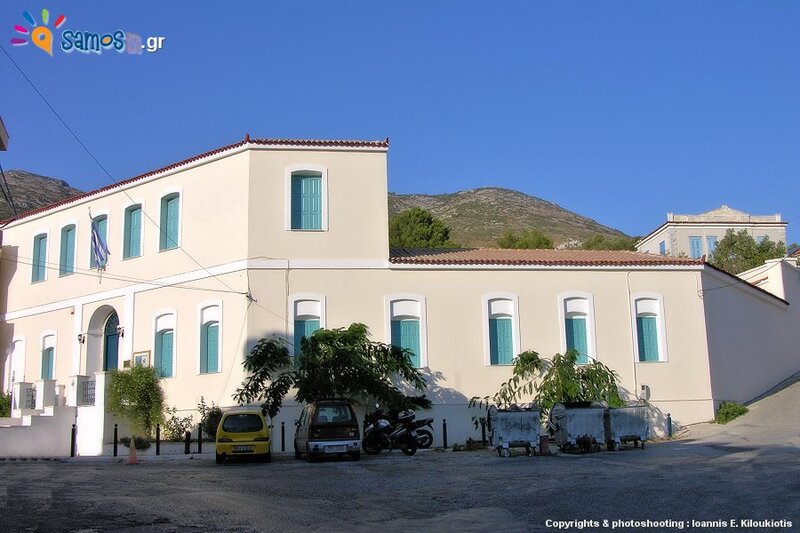 Initially, the Archives was housed in a building close to its current location, later transferred to “Paschaleio Archives”, the current museum, since 1952 relocated to the ground floor of the Library and from 1999 till today housed in the building of the old prison of Samos. The prisons were built in 1882, when ruler of Samos was the “Costakis Adosidis”, and operated until 1968. It’s octagonal building with an internal courtyard, the center of which was octagonal water tower. Originally the building was ground floor, and later, after 1906, added a second floor in front of the building. in 1991 the building was granted by the Ministry of Justice to the Ministry of Education (in which belongs G.S.A.). In 1992 began a radical of repair, to create suitable space for the archives.